With 13 games cancelled so far this season, the softball program will be impacted by a tighter schedule this year. 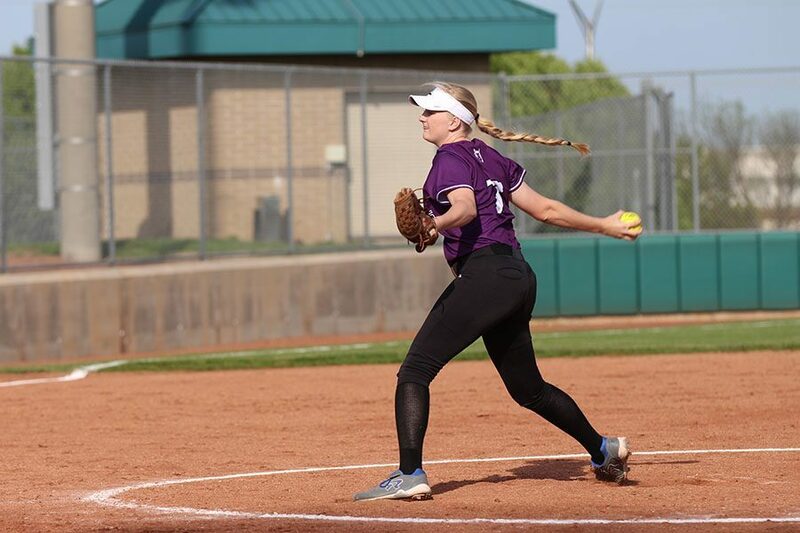 With a tighter schedule for the varsity softball team, pitchers like junior Sadie Varhall could be impacted. The varsity softball team is scheduled to play their first doubleheader of the season tonight against Blue Valley at 4:30 p.m. and 6:30 p.m. As the team approaches what should mark the halfway point of their season, the weather has caused an unexpected turn for the season. All seven varsity softball games have been rescheduled due to wet and cold conditions. The Huskies first doubleheader of the year was scheduled for Wednesday, March 28 against Saint Thomas Aquinas but was cancelled due to weather. Since then, five more varsity games have been cancelled. In total, the softball program has been forced to reschedule and cancel 13 games between varsity, JV and the C-team. Varsity softball head coach Kim White said although she has been able to reschedule all seven varsity games, this raises challenges as the team will have to play their regular season in a shorter time frame than usual. 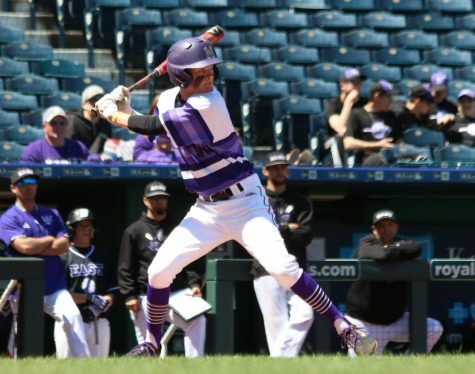 With shorter time to play all of their games, junior shortstop Haley Shin said the amount of games BVNW will have to play could cause problems. Due to the weather, the softball players are forced to practice inside the gym rather than outside on softball fields. White said the biggest issue is on the defensive side of things as they cannot practice fly balls or ground balls on the gym floor. Some of the players said the cancellations could be a blessing in disguise for the three injured players, which includes two pitchers and one catcher. Although they have not played, Shin and White said the team has tried their best to prepare for the season.